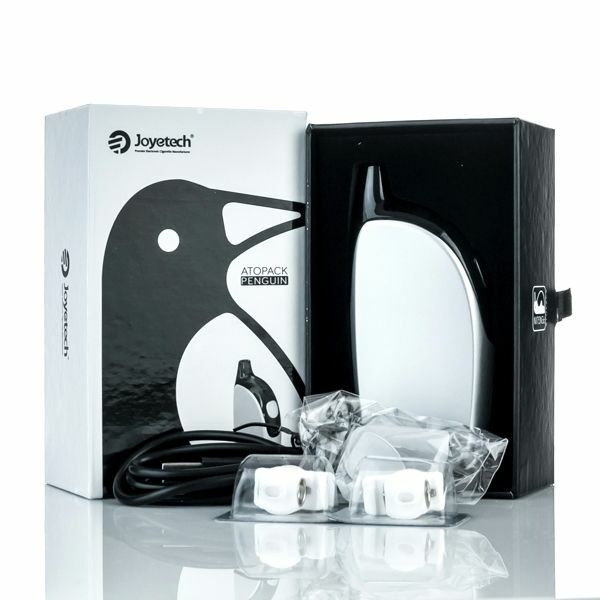 Joyetech's Penguin Device features an embedded 2000mAh lithium-ion battery that will vape for days on end before eventually needing a recharge. 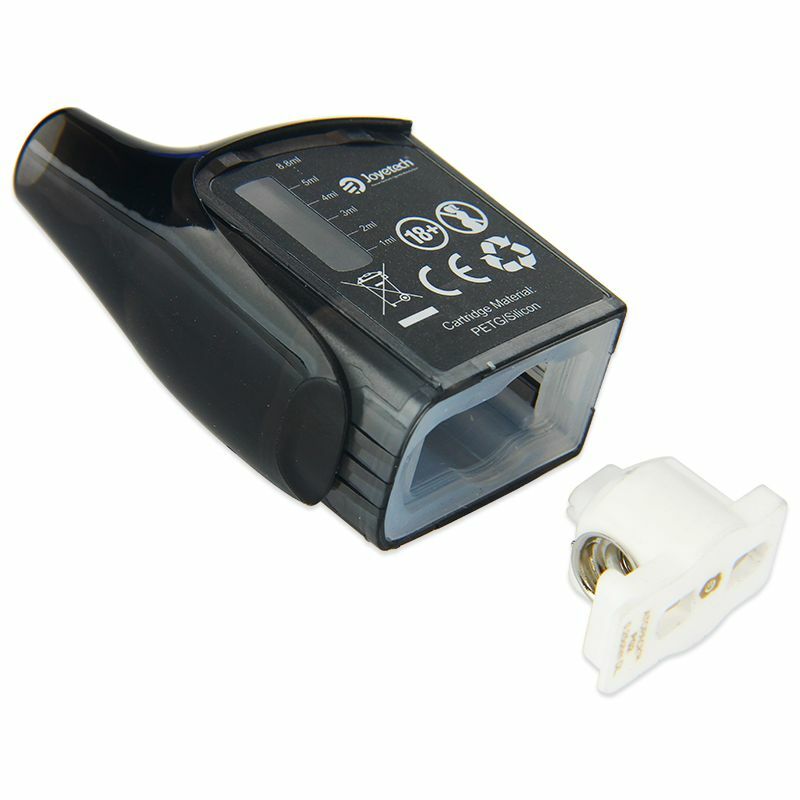 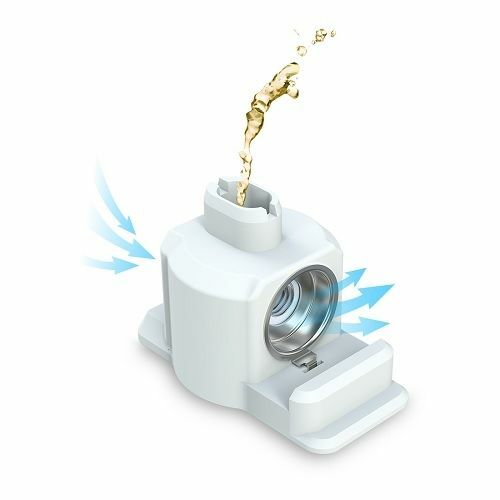 This battery is capable of firing up to 50W of power and it features a cutting-edge 2A quick charging function that will achieve a full recharge in no time. 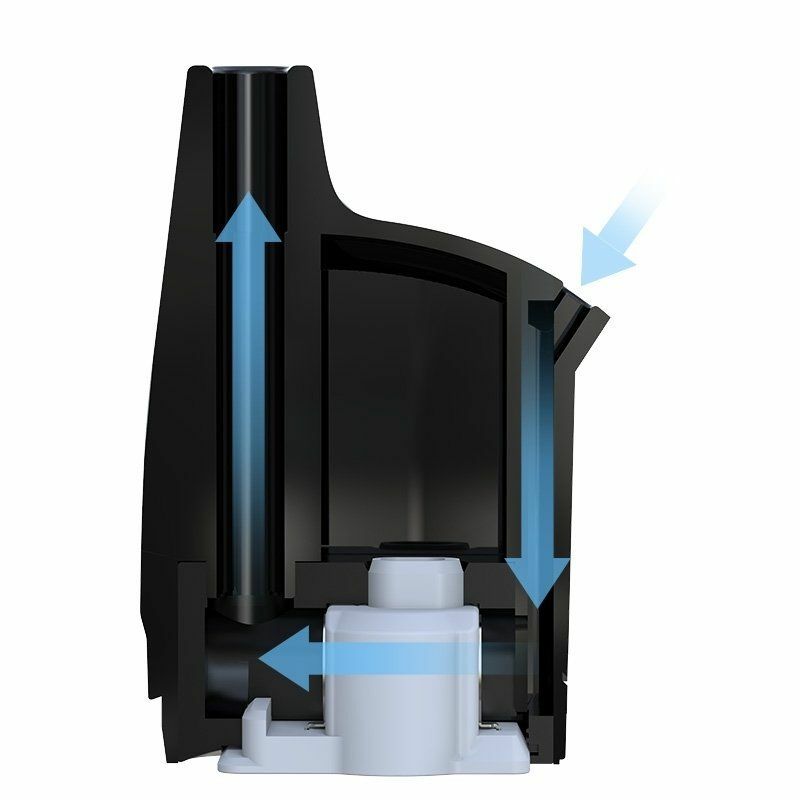 Whether you are just getting into vaping or you have been at it for years, Joyetech's Atopack Penguin Starter Kit can provide the exact results you are looking for in a vape. 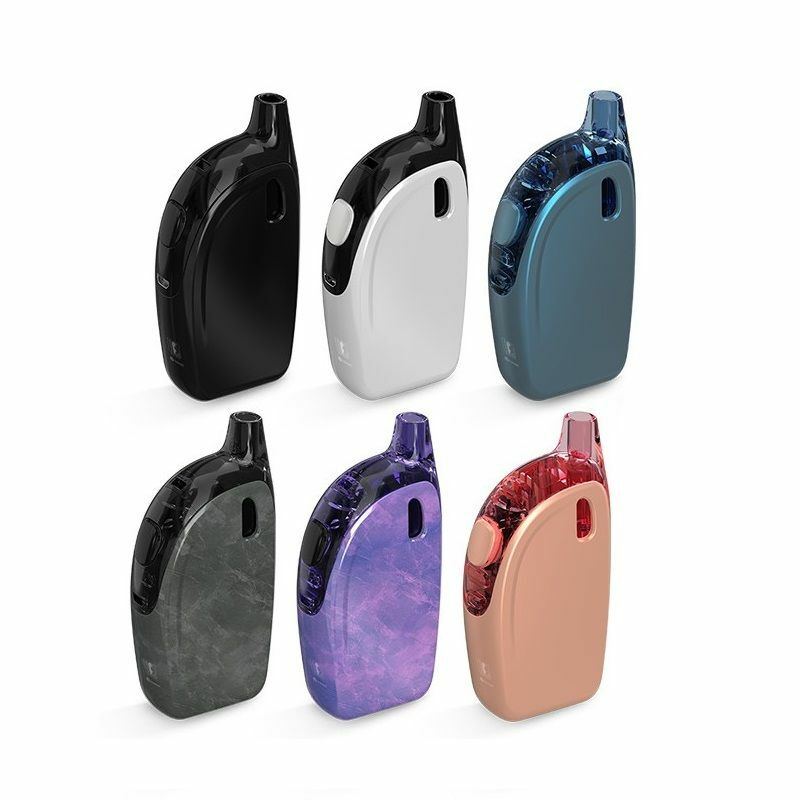 Dimensions: 4" x 1-11/16" x 15/16"
When selecting the SE color options, you are choosing Joyetech's Atopack Penguin Special Edition Vaporizer. 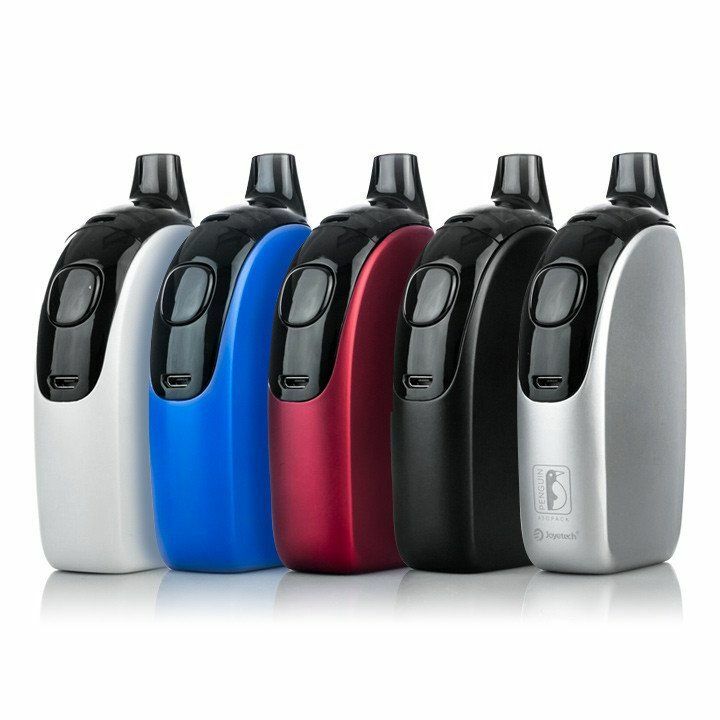 This version of the Penguin comes equipped with a lightweight body for easier travel, new unique color options and an e-liquid window for added convenience.